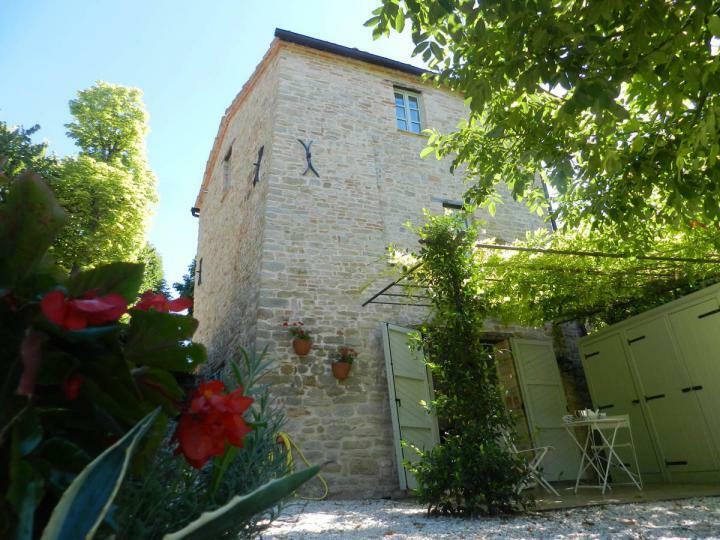 A medieval fortified tower, now a beautiful home at the highest point of a hill top village. The panoramic mountain views are to die for. It's a short stroll to shops & restaurants and the Sibillini national park, the ski resorts & the beaches are a short drive. The perfect Italian bolthole! 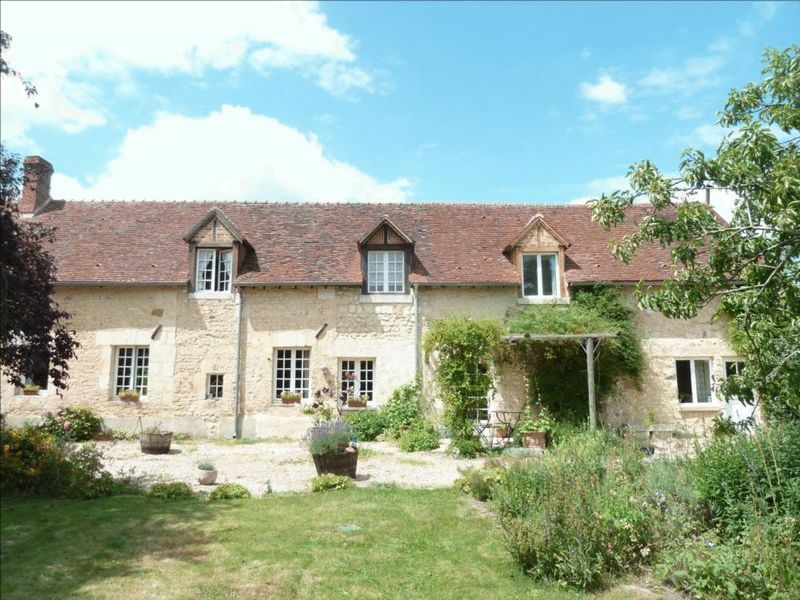 This large 6-bed farmhouse has the potential to be run as a B&B. 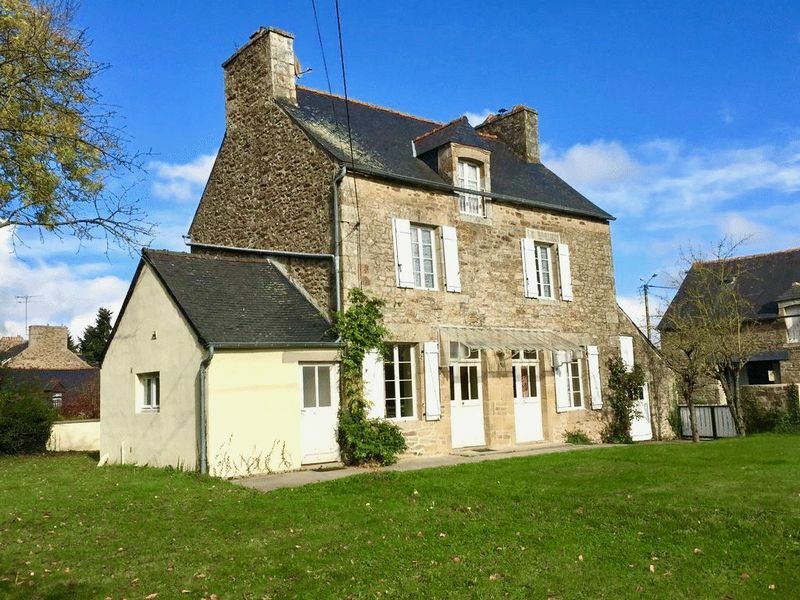 The property is situated in amongst lovely countryside, has far-reaching views and is within easy reach of delightful market town of Mortagne-au-Perche. The property has over half an acre of land and a large barn. With over 9½ acres of paddocks and beautiful gardens with stone outbuildings, no near neighbours and open views over surrounding countryside this detached, stone-built property has 3 bedrooms and 2 bathrooms. Whilst this would make the ideal home for this wishing to keep horses or establish a smallholding, it is also possible to buy the property without the land if required. 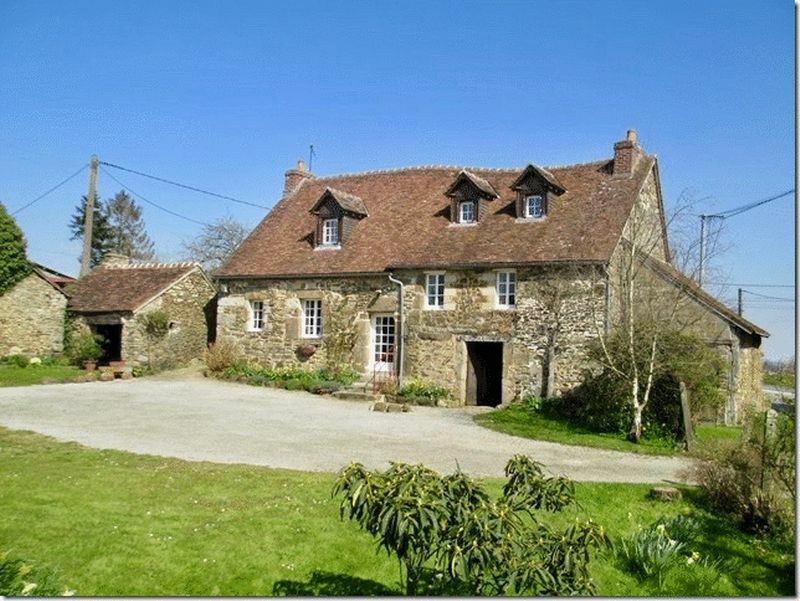 This picture-postcard Normandy cottage comes with a large barn, outbuilding, bread oven and about an acre of land. 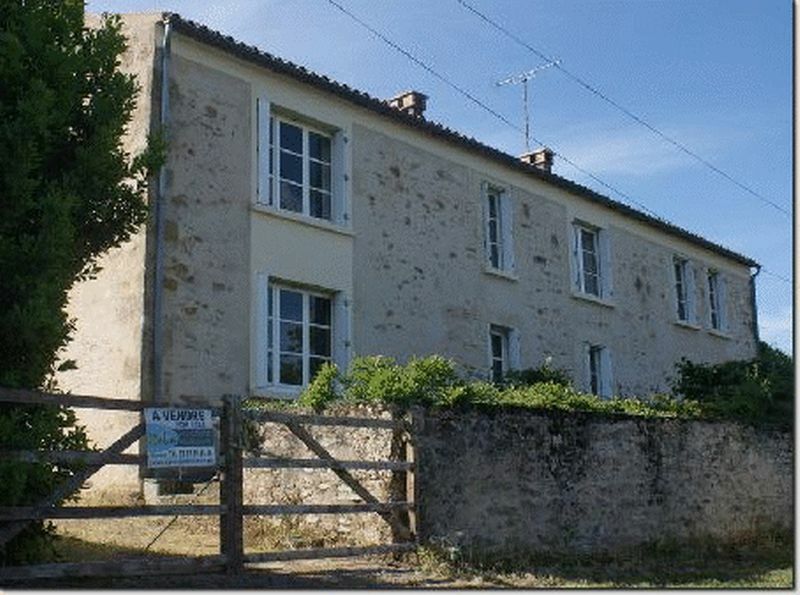 The property is in a rural hamlet but within very easy reach of shops and services. The popular medieval town of Domfront is a 12min drive. The property is being sold fully furnished. 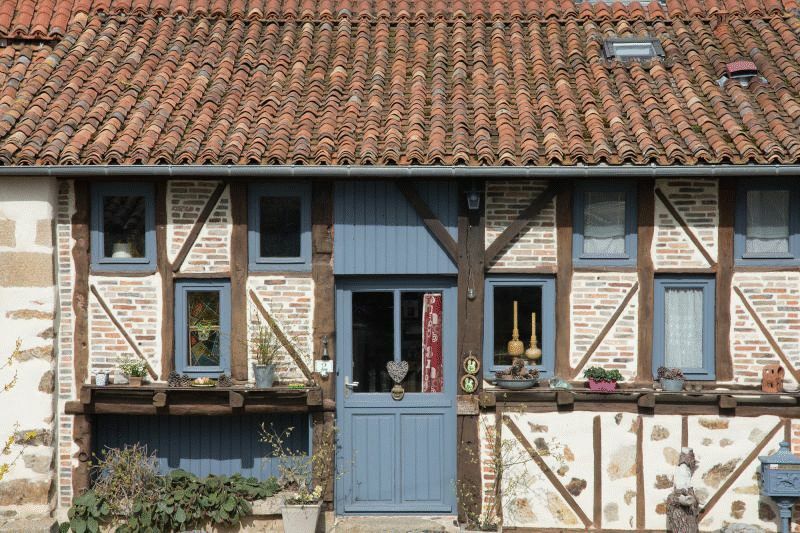 This restored hunting lodge is the perfect French getaway. The property is in a private location, with a lovely pool and is surrounded by mature woodland. There are 2 bedrooms, 2 bathrooms and a converted attic currently used as an occasional bedroom with ensuite WC. 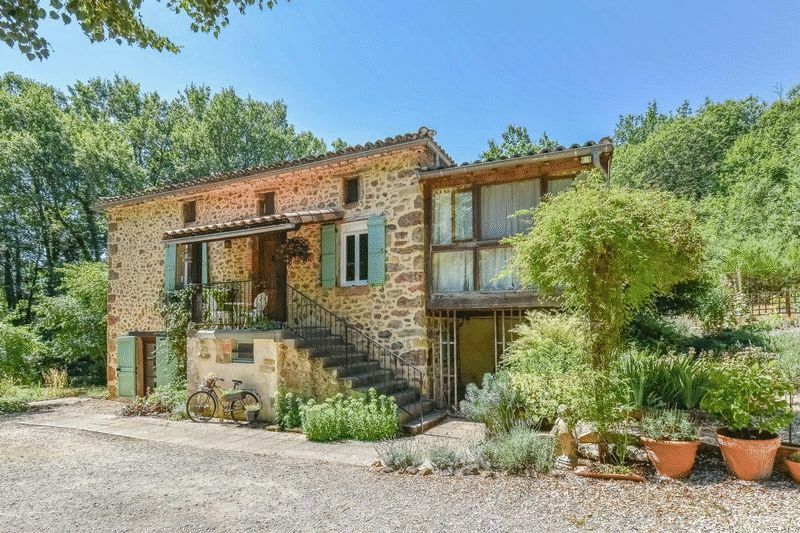 With magnificent views, this lovely stone-built house with 3 bedrooms, 2 bathrooms and 2 receptions, is within walking distance of village shops, bars and restaurants, 2 minutes from the train station and 90 minutes from Toulouse Airport. Ideal as permanent or holiday home. 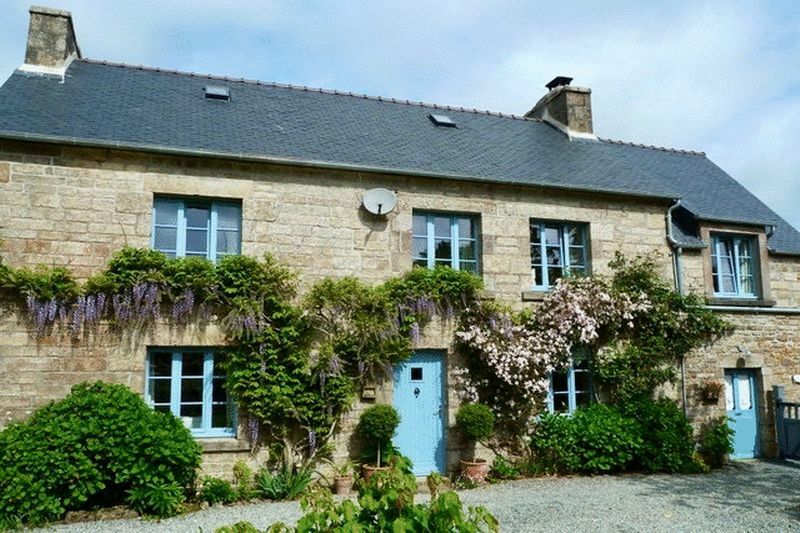 This classic Breton farmhouse was originally two separate cottages, now joined into one. 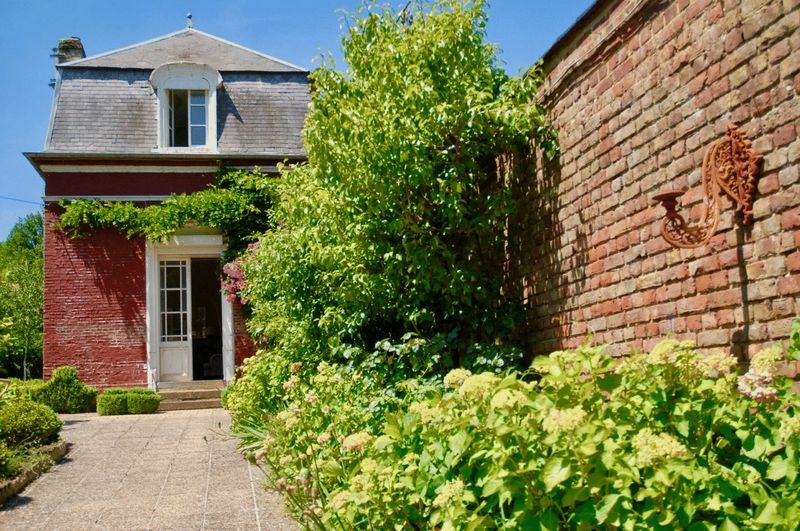 The house is beautifully presented & comes with a lovely garden & outbuilding. 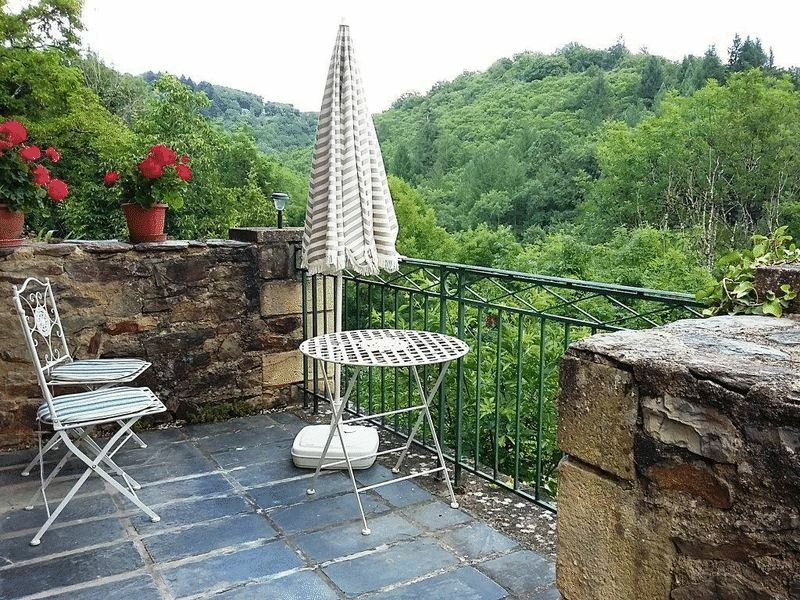 The house is situated in the picturesque region of the Monts d'Arrées, in a pretty hamlet with the market town of Berrien & the coast nearby. 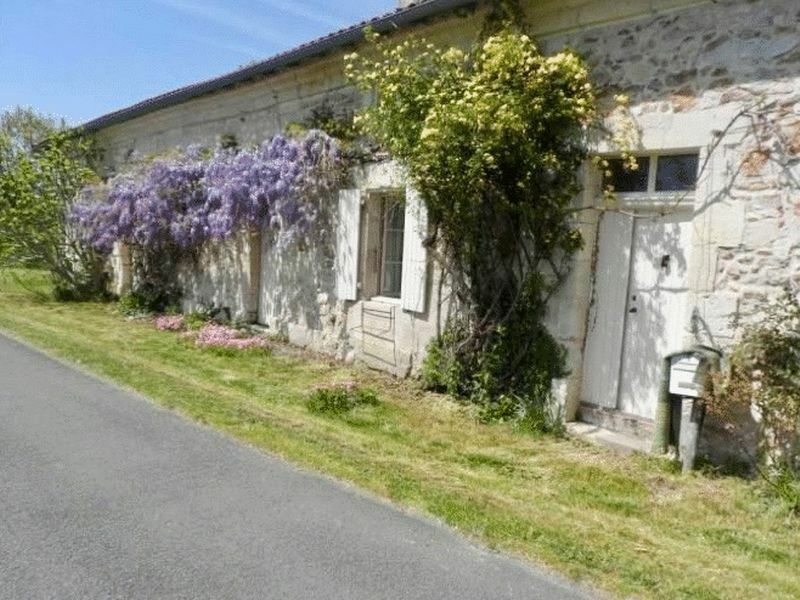 This beautiful 2-bed Maison de Maitre is situated in amongst some of the prettiest countryside in the region and is within easy reach of Calais itself. The property sits within a walled garden and has wonderful views over the surrounding woodland. This 3-bed cottage is an ideal property for horse lovers. There is an established equestrian set-up with paddocks, schooling area, stables and 2 hectares of good grazing land. 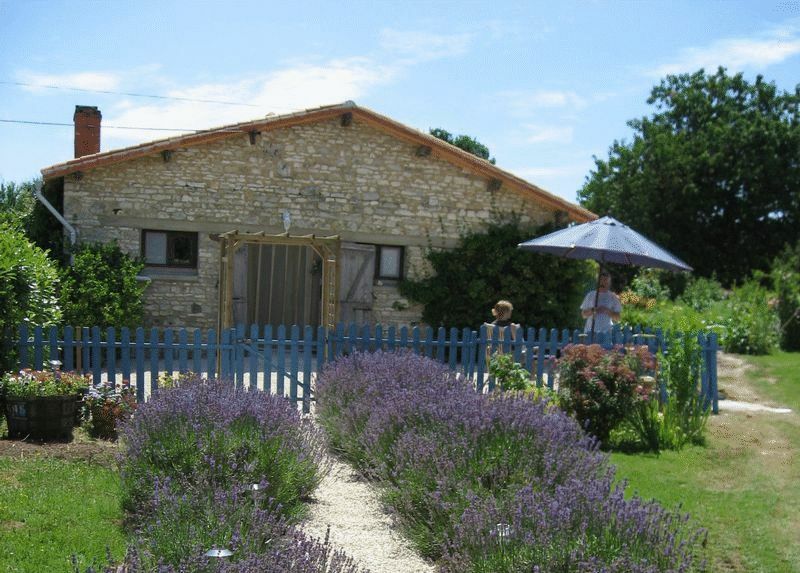 The cottage has a wrap around terrace on 3 sides and mature gardens, perfect for an al fresco french lifestyle. 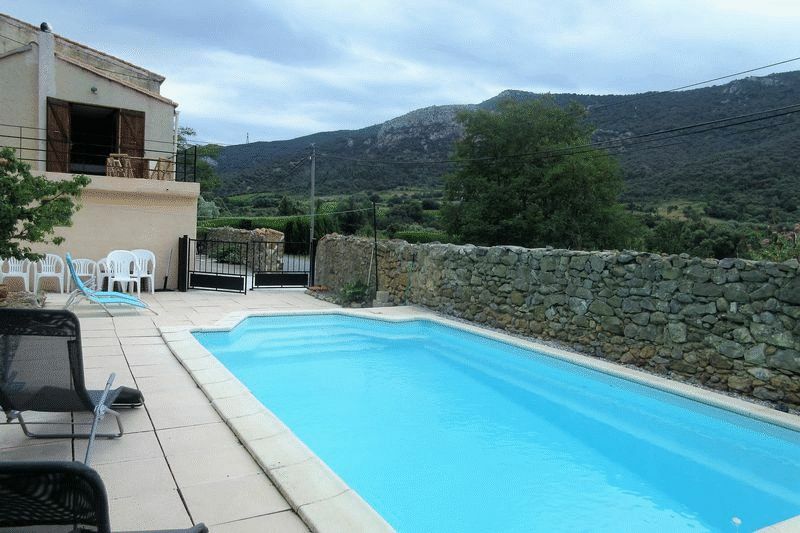 With fabulous, uninterrupted mountain views and sited at the edge of a popular Cathar village with shops and restaurants, this lovely 3 bedroom, 2 bathroom house has been renovated to a good standard to include modern bathrooms and well-fitted and equipped kitchen. It also has a great pool. Situated in a pretty hamlet, this atmospheric detached country house has been refurbished with style to provide a 4 bedroom, 3 bathroom, 2 reception house of character with usable roof space, a well-equipped kitchen, oil central heating and a log-burner. 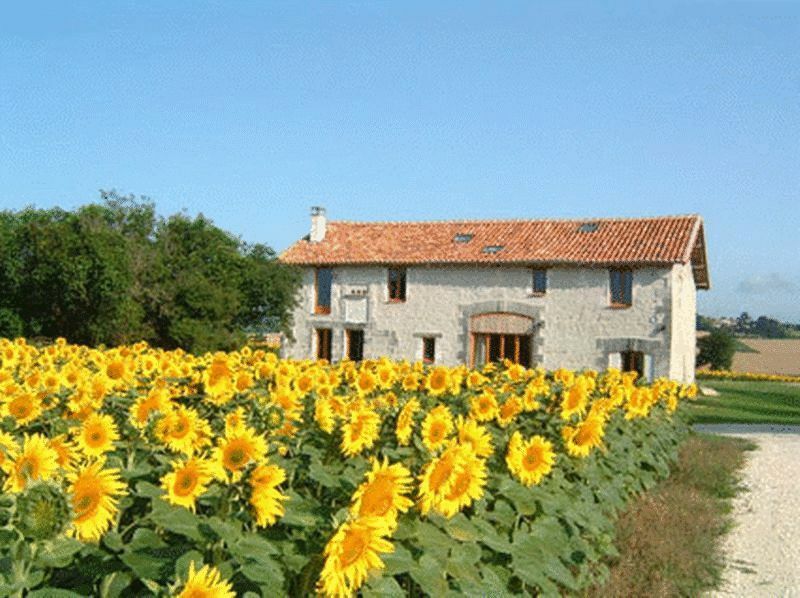 It has lovely gardens of more than a third of an acre with views. 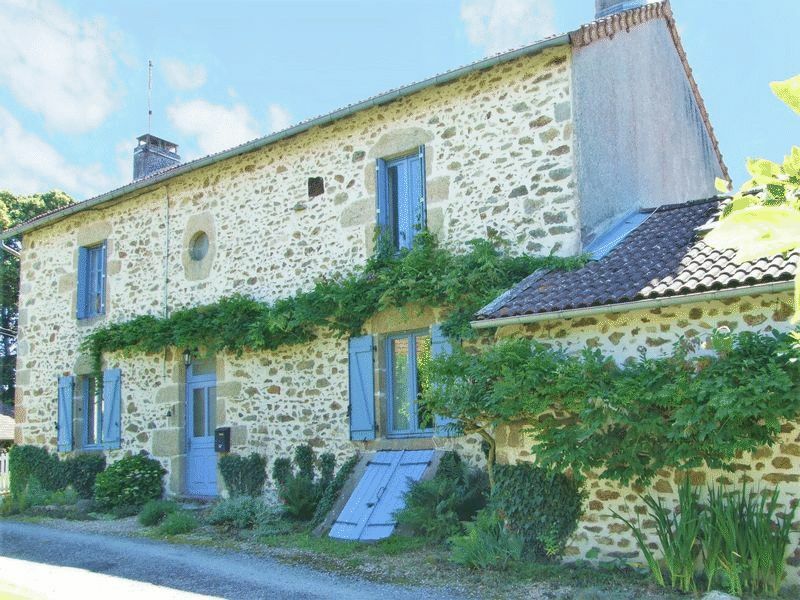 Situated in a village with bar, restaurant & school, the owners of this stone farmhouse have really made the most of its’ character features. Bright and spacious, with just over 1 acre gardens and a large terrace, it’s the perfect place to enjoy a more alfresco lifestyle. This very charming detached, stone-built, 5 bed/2 bath cottage with a walled garden, has a successful letting history. 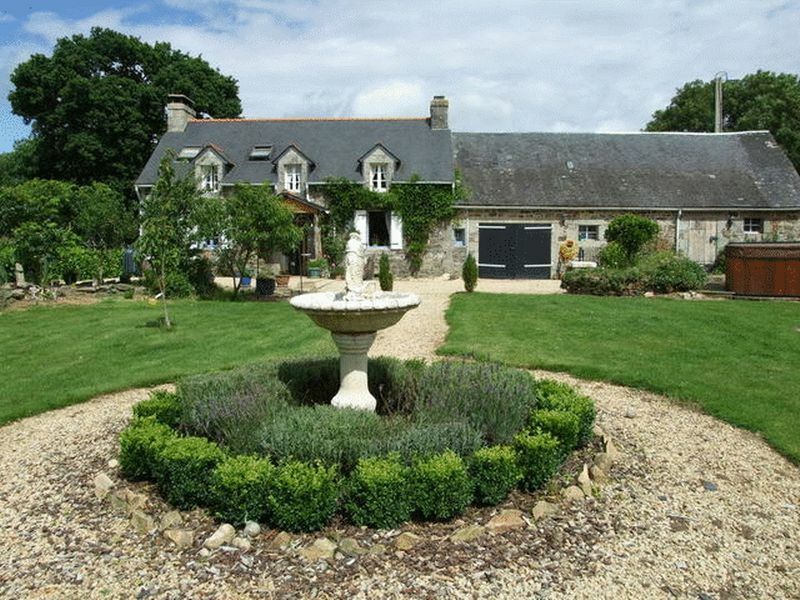 It is just 20 mins from the Brittany coast, close to the popular town of Dinan, in a peaceful spot. It is in a small village with a bar/creperie, 40 minutes from the St Malo ferry. 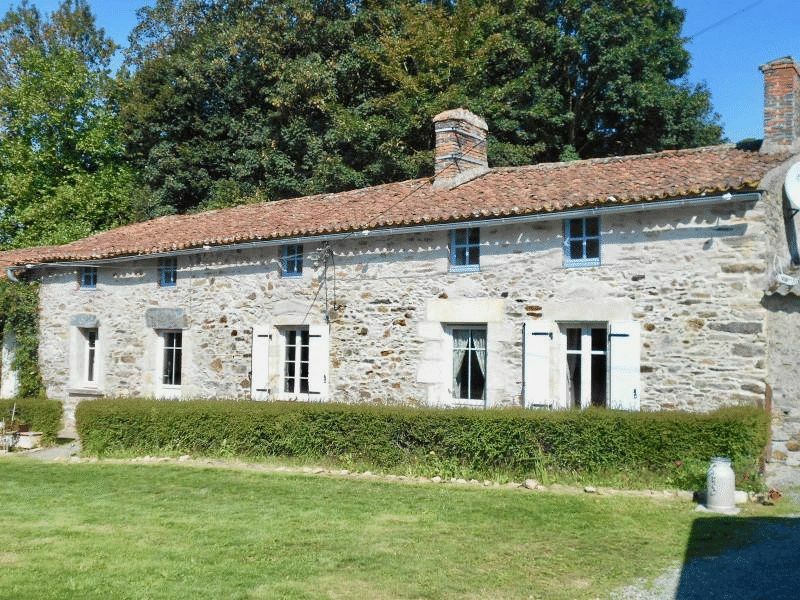 Enjoying the microclimate of the sunny Vendee, this well renovated, stone-built country house is situated in peaceful spot, just a few mins drive from local shops & restaurants. It has 3 large bedrooms, 3 bathrooms & a three-quarter acre garden. The airport at La Rochelle is 75 minutes drive. Imaginatively conceived, this outstanding barn conversion has many lovely features to commend it. Situated amidst beautiful countryside, just a few minutes’ drive from the local shops and an hour from the airport, it has 4 bedrooms, 2 bathrooms, a wonderful open-plan living area and a mature garden. 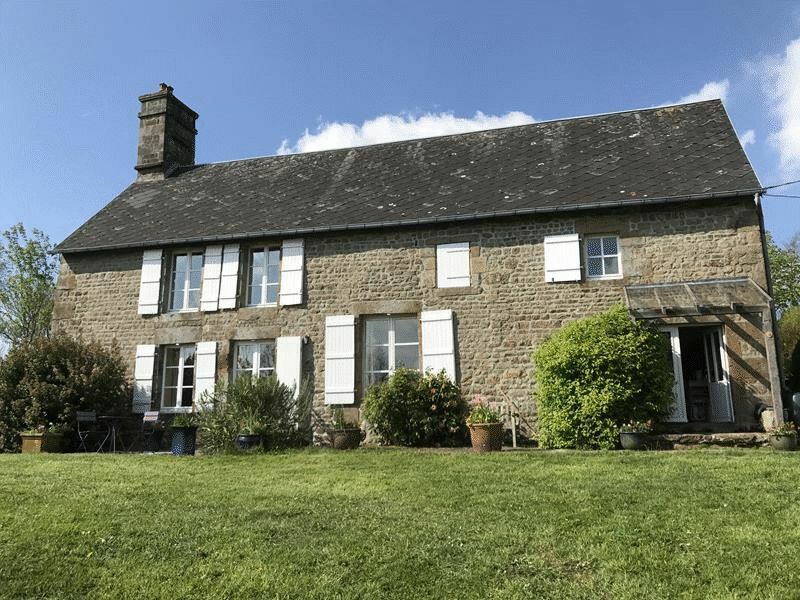 This appealing stone-built country cottage comes with a newly-renovated 2-bedroom gite, outbuildings which include one with Planning Consent to create another 2-bedroom gite and grounds of over two-thirds of an acre with wonderful views. 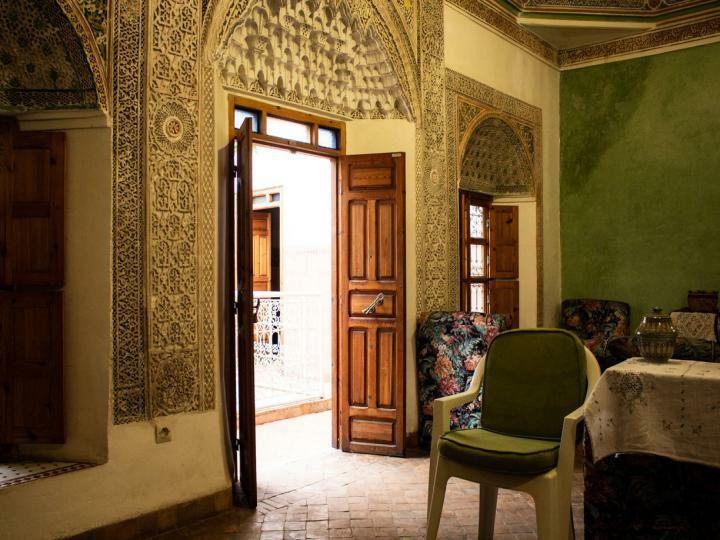 In a great location on a quiet, friendly street, yet just 200m from Marrakech’s main square, this lovely riad has 3 ensuite bedrooms, a lovely courtyard with plunge pool, wide sunny coursives and a roof terrace. It’s the perfect bolthole in the sun with plenty of letting potential.